This week’s blues birthdays feature musicians Rufus Thomas, Sonny Boy Williamson, Mick Ralphs and Eric Clapton! Mr. Rufus Thomas did it all. From singer, songwriter, and dancer, to comedian and DJ, he was on the scene for about sixty-two years and was a staple in R&B, soul, funk, and blues. 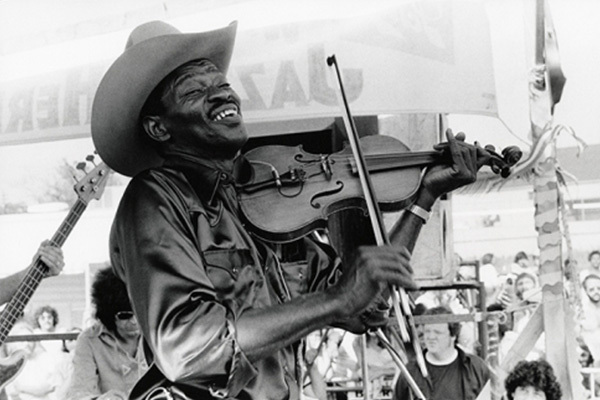 Thomas was known not just as a musician, but an overall performer and talented entertainer, popular for his “novelty dance records” and putting on a major spectacle every time he took the stage. He began recording for several major record labels like Chess, and Sun, before settling as a major artist for Stax Records in the 60’s where he would stay until it broke apart in 1976. 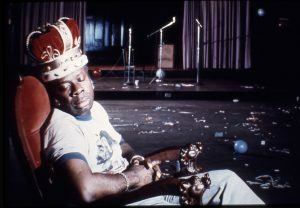 Rufus Thomas continued to perform and remain active in the music community until he became sick. He always had a good time and was the life of the party, bringing a smile to the faces of everyone who met him. 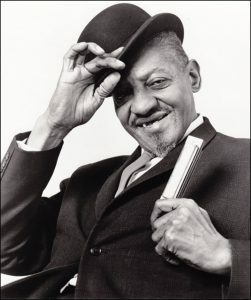 Sonny Boy Williamson was an American blues harmonica player, singer and songwriter. He is often regarded as the “pioneer of the blues harp” as a solo instrument. 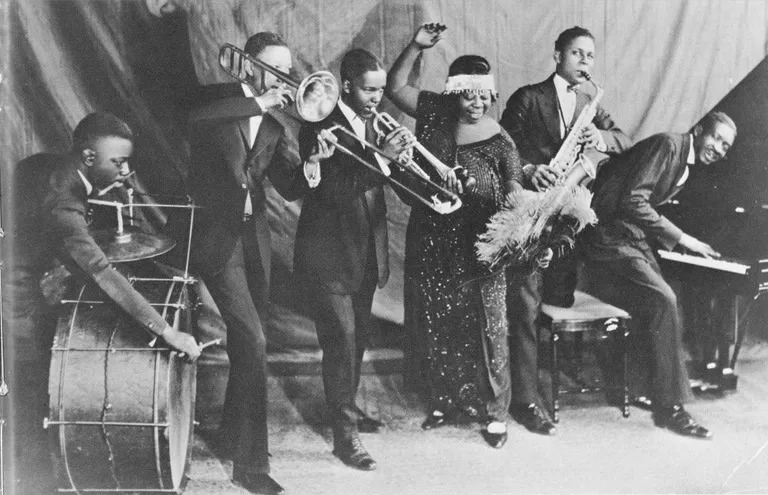 Williamson collaborated with many of the pre-WWII blues musicians and in the 30’s and 40s, he was one of the most recorded musicians in the blues scene. 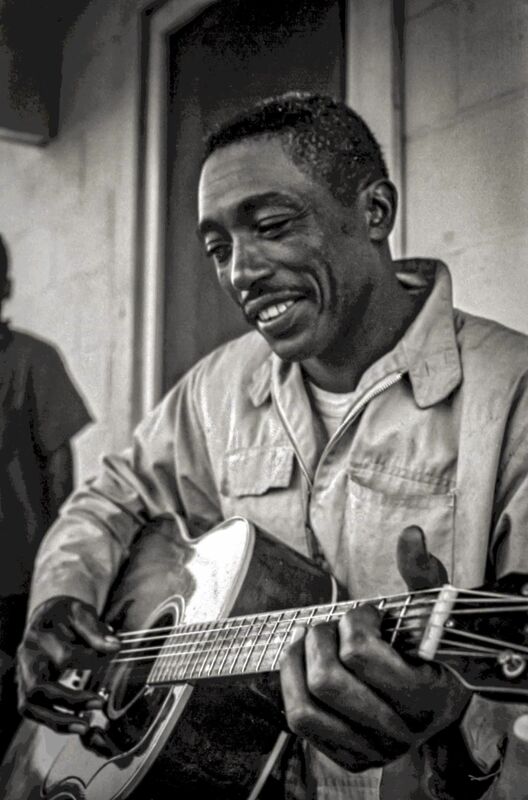 Later in his career, he was a mentor to many up-and-coming blues musicians who moved to Chicago, including Muddy Waters. He managed to do a lot for his career and the blues considering that he passed away at the young age of 34. His music is still very relevant to this day. 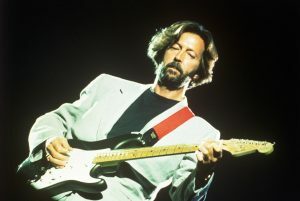 Eric Clapton is known by many names and is recognized by everyone who has a slight interest in music. 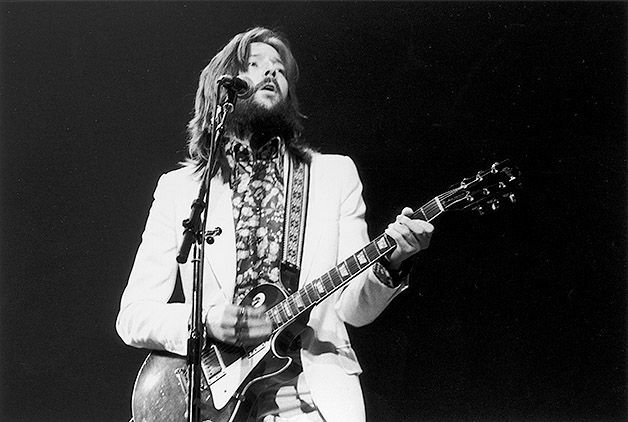 Growing up in England, Clapton began playing the guitar at a very young age and was influenced by a wide range of genres and musicians. By 19636, he joined the well-known blues-rock band the Yardbirds who housed three of the most pivotal blues guitarists from Britain, Clapton, Jeff Beck, and Jimmy Page. After creative difference in the band, Clapton left and joined John Mayall and the Blues Breakers. After that he had a string of successful and utterly impressive bands and a world-recognized solo career. He is responsible for writing some of the greatest blues-rock songs ever recorded and for encouraging countless amounts of young people to pick up the guitar, and probably many to put it back down. Clapton has gone through many hardships in his life, some that influenced some of his most profound songs. He has influenced some of the greatest guitarists of this generation, like our very own Joe Bonamassa who always sites Clapton as a major inspiration for his playing. At 73, Clapton is still going strong and performing at any opportunity and continues to be one of the finest blues guitarists in the world. 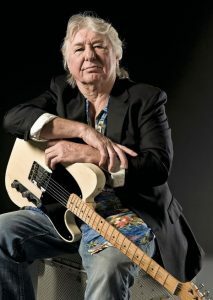 Mick Ralphs is one of those underrated guitarists who was in a few pivotal bands and the source of the question “Who is that amazing guitar player of this track?” Born in England in 1944, Ralphs began playing blues-rock music at a young age. By 1966, he was in a serious band, and after many name changes, the band was named Mott The Hoople in 1969. The band saw a few years of great success, mostly thanks to the David Bowie song “All the Young Dudes.” Mick left the group in 1973, but quickly founded the immensely popular rock band Bad Company with Free singer Paul Rodgers. Mick and the band continue to tour around the world and at 73, he doesn’t show signs of stopping any time soon.